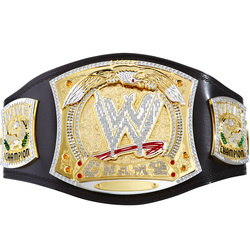 Antonio The title change was only recognized once by WWE in an issue of Raw Magazine. Backlund and Inoki also met on December 6, 1979 but the match ended in a no contest. Inoki immediately vacated the title. 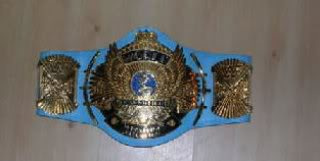 Held Up Title held up after a match against Greg Valentine in which the referee ave him the title after Backlund pinned him. 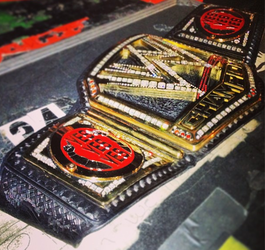 111 The match was restarted by Vince McMahon due to suspected interference by The Shield. 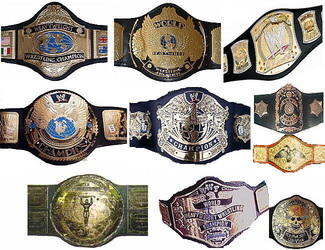 114 Orton cashed in his Money in the Bank contract. 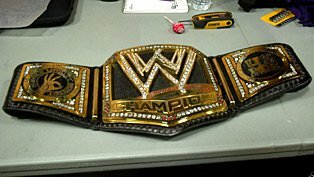 Triple H, who attacked Bryan immediately preceding the match, was the special guest referee.Vacated after a controversial finish between Bryan and Orton the previous night at Night of Champions.116 Defeated Daniel Bryan in a Hell in a Cell match for the vacant title. Shawn Michaels served as special guest referee. 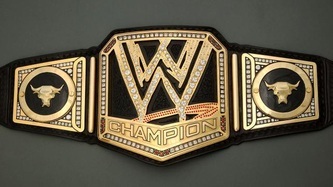 - Stephanie McMahon and Triple H strip Daniel Bryan of his title due to his neck injury. 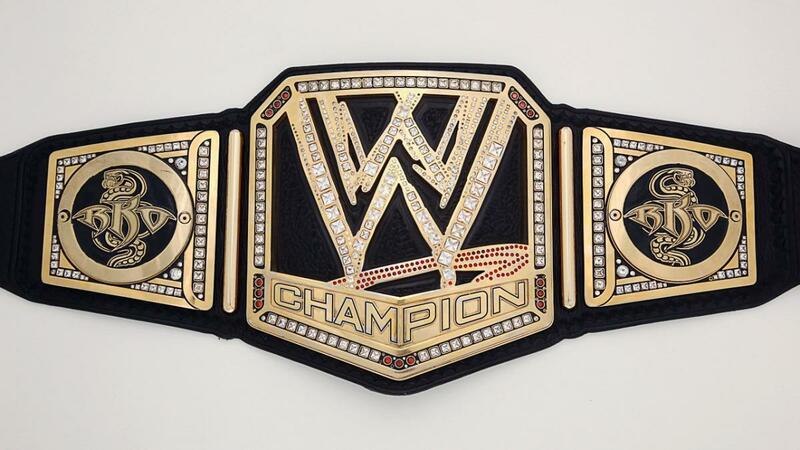 118 Defeated Alberto Del Rio, Bray Wyatt, Cesaro, Kane, Randy Orton, Roman Reigns, and Sheamus in a ladder match to win the vacant title. 120 Rollins cashed in his Money in the Bank contract during a singles match between Lesnar and Roman Reigns, thus making it a triple threat match also involving Reigns. 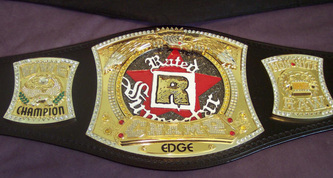 121 Defeated Dean Ambrose in a tournament final to win the vacant title. 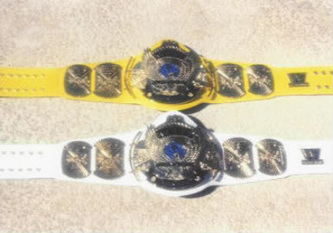 123 This was a title vs. career match. 124 This was the Royal Rumble match, in which Roman Reigns defended the title. Reigns was eliminated by Triple H, who lastly eliminated Dean Ambrose. 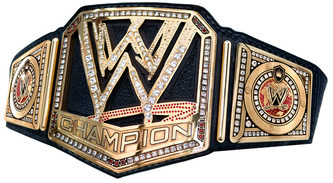 127 Cashed in his Money in the Bank contract; the title was briefly reverted to being called the WWE Championship. 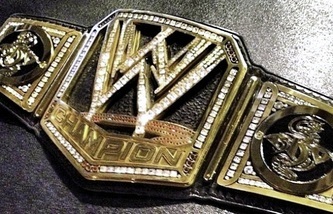 The brand extension returned and the title became exclusive to the SmackDown brand following the 2016 WWE draft. 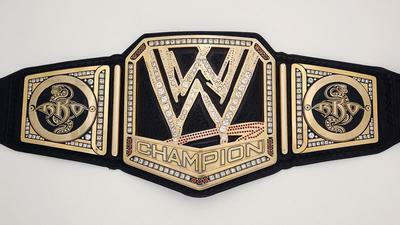 It was subsequently renamed to WWE World Championship. 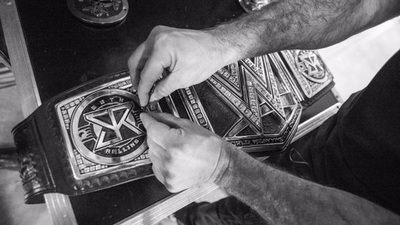 The WWE Universal Championship was created for the Raw brand. 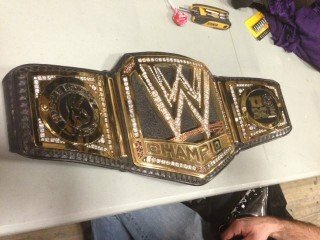 128 In December 2016, the title's name was shortened back to WWE Championship. 129 WWE recognizes Cena's reign as lasting 15 days. 130 This was an Elimination Chamber match, also involving AJ Styles, Baron Corbin, Dean Ambrose, and The Miz.